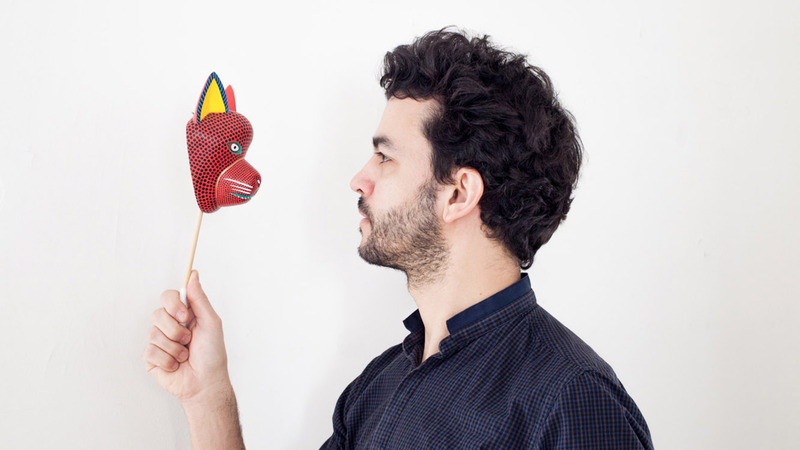 Sébastien Cordoleani is Industrial Designer, trained at ENSCI – les Ateliers Saint Sabin. For more than 10 years he’s been working in close collaboration with manufacturers and craftsmen on the development of products and furniture. In particular he collaborates with the publishers Moustache, Tolix, Gan Rugs, Ligne Roset and develops several research projects in cooperation with workshops in France, Spain, Mexico, Taiwan and Japan, for instance at the Villa Kujoyama in Kyoto and at the Villa Noailles in Hyères. His fascination for natural materials such as bamboo, wood, minerals and leather, as well as the relevant workmanship, gave him the idea for a particular modality of creation distinguished by products that are manufactured and assembled by hand. His fascination for natural materials such as bamboo, wood, minerals and leather, as well as the associated workmanship, made him imagine another modality of creation – a production defined by the realization of works that are crafted and made by hand. Archipel started out on Isola Comacina, on Lake Como. 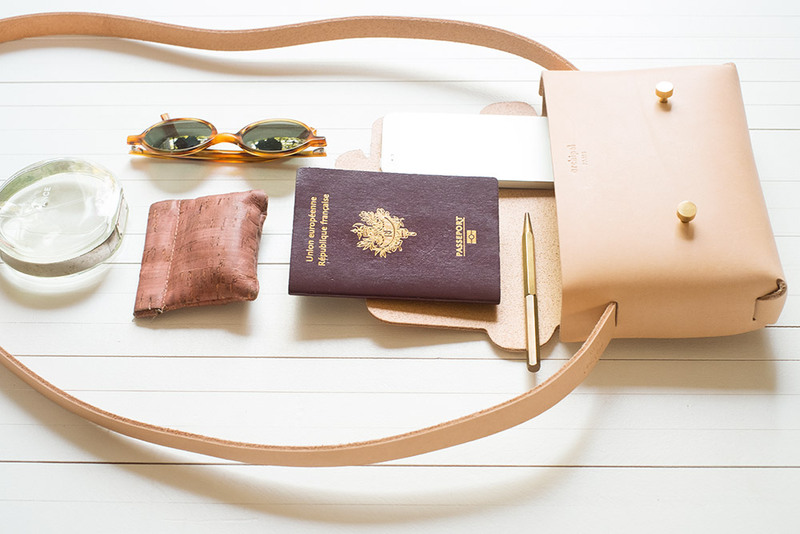 Out of a traveller’s need was born a simple, seamless bag: made of a sheet of leather, folded and held in place by the handle. The designer Sébastien Cordoleani, inspired by natural materials and expertise in crafts and manufacture, dreamt up the Archipel brand. 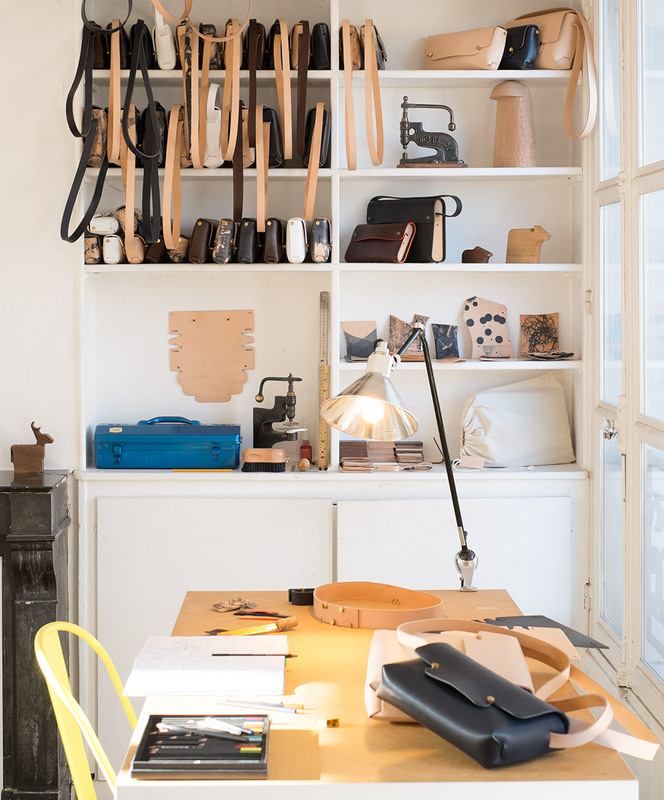 Archipel leather bags are hand-crafted in a workshop in Montmartre, right in the heart of Paris. They are cut out with the utmost precision by machine, then hand-assembled. 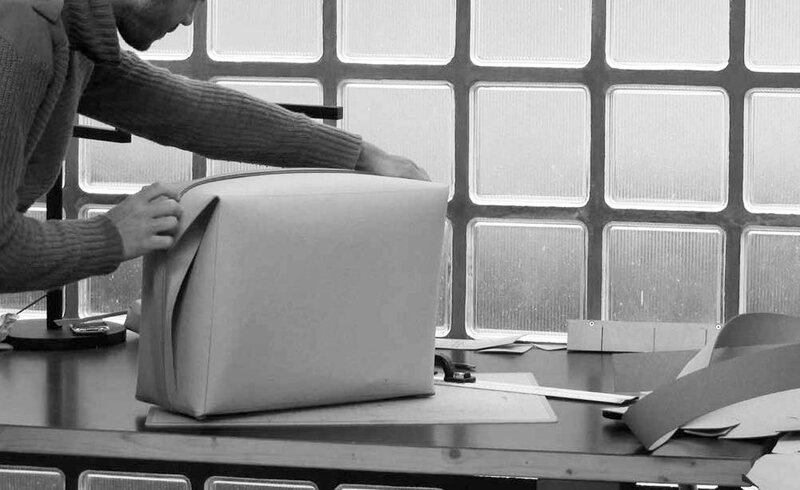 Every leather bag receives dedicated care, thus ensuring a high quality end product. Designer Sébastien Cordoleani has developed a specific technique to produce his personalised version of the seamless leather bag. Every model is the product of careful reflexion. 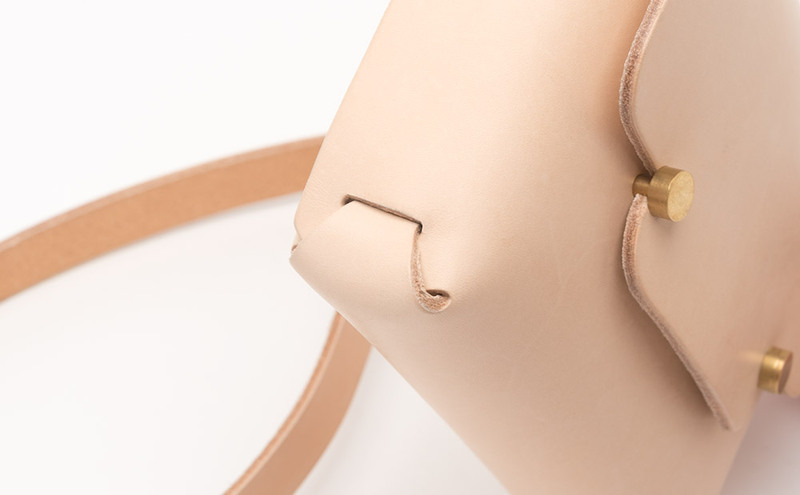 Thus the bags are at both long-lasting and beautiful, with pure shapes deriving from the naturally rounded texture of full-grain vegetable-tanned leather. 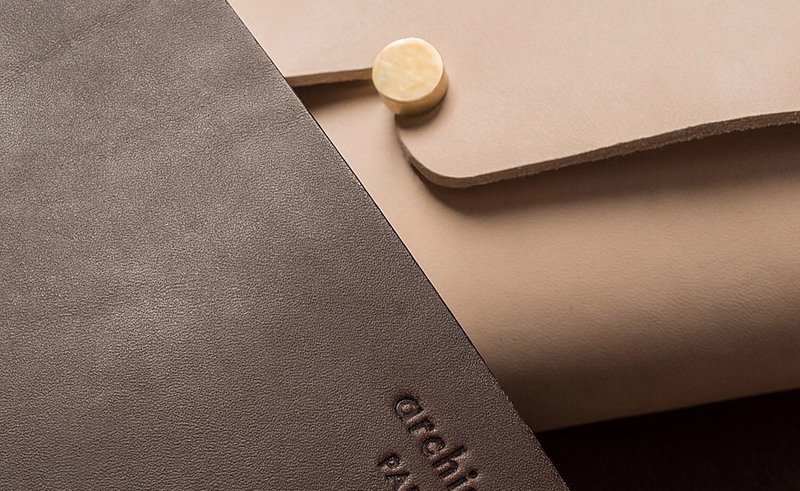 Archipel uses vegetable-tanned leather with natural pigments. Leather vegetable-tanning is a slow, traditional process based on natural ingredients, such as oak, chestnut or mimosa tannins. 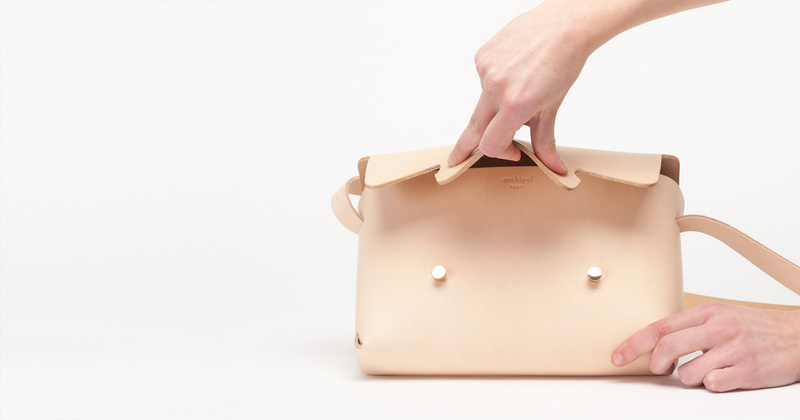 It is more environmentally-friendly than chemical tanning and produces a special quality leather. Entirely hand-made in Paris. The leather is selected at Place de la République, cut out at le Marais, just down the road, and made into bags in the workshop in Montmartre. 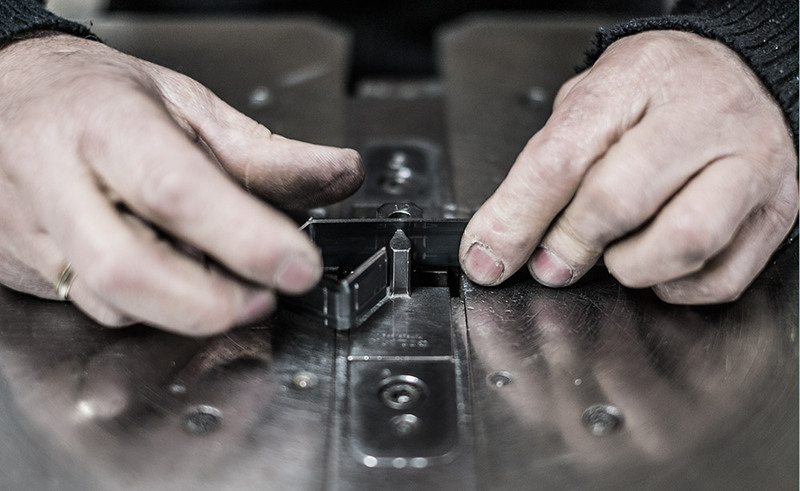 Working in close collaboration with craftsmen in Paris to produce Archipel leather bags, Sébastien Cordoleani benefits from their expertise in the field of clasps, cuttings and punch-cutters. Varying, natural irregularities give each hide a unique character. Natural leather, which is flesh-coloured, is given no colour or protection. The sun tans it, water may leave its traces, and over time it gains a beautiful sheen. Archipel workshop receives special orders and is ready to arrange various forms of collaboration according to the period and the relevance. Get in touch with us for any special request!